Rogers Manufacturing Corporation (RMC) was founded by Larry Rogers in 1981 with eight employees. In the beginning RMC manufactured roof and floor trusses to be supplied within a short shipping radius of West Monroe, LA. While residential markets were of primary focus, some commercial and multifamily construction was supplied in the beginning. 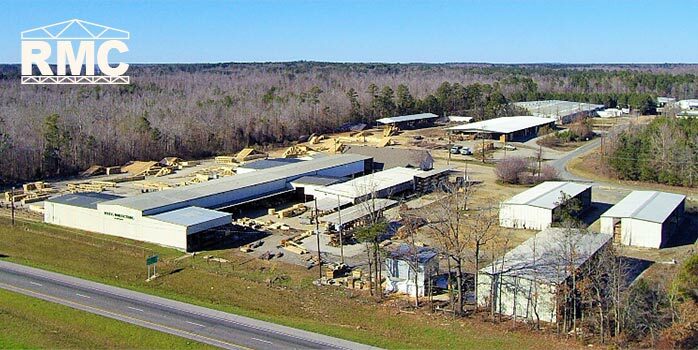 In 1985, RMC began to supply trusses to the poultry industry and it also began to expand its commercial and multifamily business further from West Monroe, LA. RMC currently has other manufacturing facilities in Nashville, TN and Mexia, Texas with over 250 employees. Our stable staff has over 750 years of combined industry experience. Our staff comes from a variety of backgrounds including engineering, construction management, construction technology, wood science and business management. Our staff also includes several key employees who came up through the school of "hard knocks" by working out in the plant as truss assemblers. In 2015, RMC was sold to its employees using an ESOP as the vehicle for the sale. Now you can be assured that each truss fabricated by RMC will be carefully fabricated by an Owner of the company. The West Monroe plant was the first facility that was opened in 1981. The company headquarters are located at this facility. This facility provides wood floor and roof trusses throughout Louisiana as well as neighboring states Texas, Arkansas and Mississippi. This is the most diversified of our three facilities in that we service the residential, commercial, agricultural and multifamily markets. This facility allows us to supplement capacity to our TN & TX facilities if needed. This facility was opened in 1997 along the Cumberland River in Ashland City, TN, which is on the outskirts of Nashville. 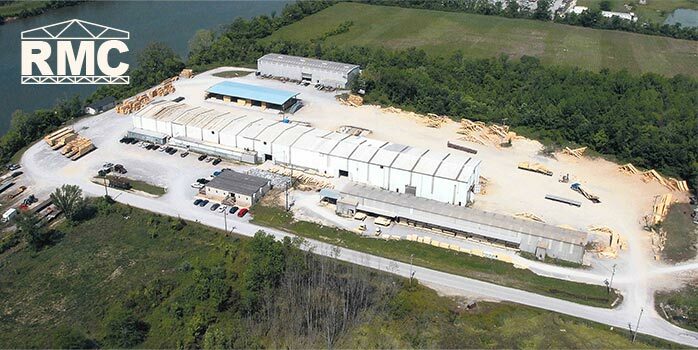 Products fabricated at this facility include: wood floor trusses, wood roof trusses and wood wall panels. We specialize in multifamily, commercial and agricultural construction and we regularly ship trusses within a 350 mile radius of this facility. Many urban cities such as Atlanta, GA, St. Louis, MO, and Louisville, KY are within reach of this facility. The Mexia, Texas facility was opened in 2014. 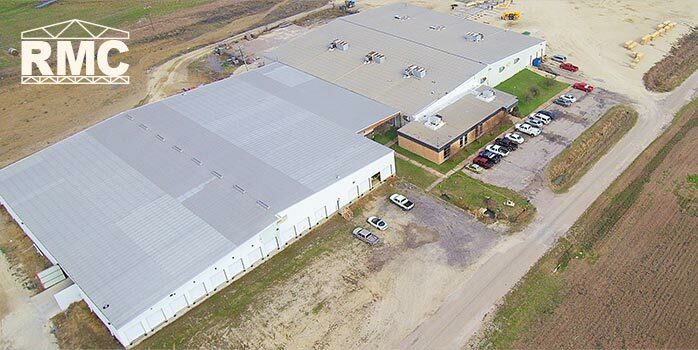 Although for many years RMC has serviced the Texas market from our facility in Louisiana, opening this facility in Mexia allows us to better service the Dallas, Houston and San Antonio markets. All three of these markets are approximately 200 miles from Mexia. This facility specializes in meeting the needs of the multifamily, commercial and agricultural builders in Texas.